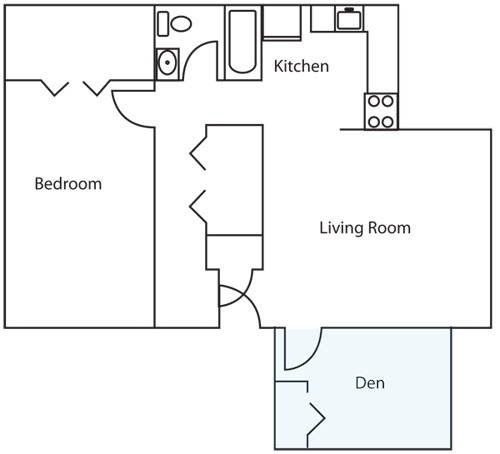 Discover the best value in apartment rentals in St. Mary’s County at Indian Bridge. 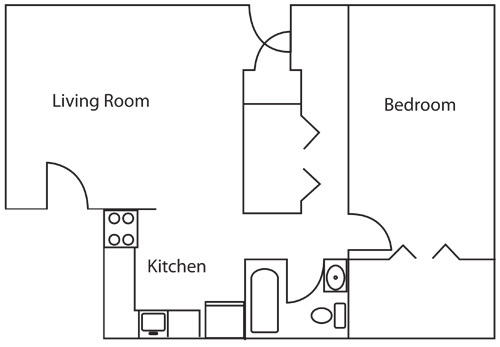 Our one and two bedroom affordable apartments in Lexington Park, Maryland feature fully equipped kitchens complete with updated countertops and cabinets, as well as a dishwasher, refrigerator and garbage disposal. Enjoy doing laundry on your time with a washer and dryer in your apartment home. Extra storage units are also available. Indian Bridge provides comfortable living with convenience, style and accessibility. Our pet-friendly community offers excellent services including dedicated onsite management, 24 hour emergency maintenance and package receiving. Enjoy the beautiful outdoors at the playground or at our picnic area and outdoor patios. Indian Bridge is located at an unbeatable address, close to bus lines, St. Mary’s County schools and more. Walk to the Great Mills Community Pool which features both an indoor pool and an outdoor pool. Just around the corner you will find the Patuxent River Naval Air Station military base and the St. Mary’s Square Shopping Center, where you can stock your kitchen at Food Lion, workout at the gym or grab a bite to eat. Enjoy easy access to your favorite destinations in Southern Maryland including Solomons, Chesapeake Beach and various state parks. 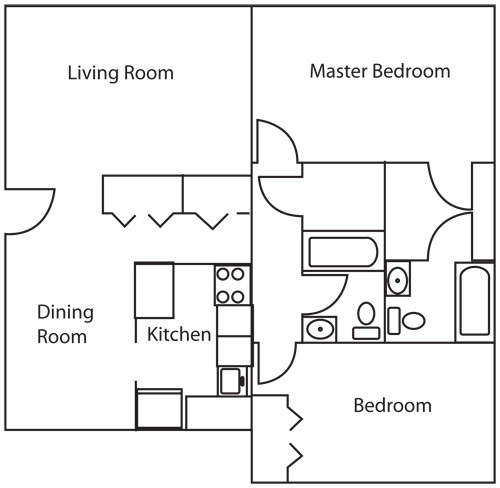 Call us today to schedule your tour and see why Indian Bridge is the perfect new home for you! New Kitchen Countertops & Cabinets! All measurements and square footages are approximate. Variations may occur. I am a resident at Indian Bridge Apartments. I must say that there never have been any major problems. Harvey, the maintenance guy is an outstanding individual. He goes above and beyond to make sure everything is right. I wish there were more of him. Harvey is a very good maintenance man. He’s always there when we need something fixed and he does an awesome job. He keeps our community clean. I couldn’t have chosen a better place for me and my kids to live. Harvey is a very hard worker. He is always doing something. Never sitting around. When asked could he fix anything he gets directly to it. If he is asked to do something he comes [to] do it right away. He is a blessing to our community. He keeps our community up and clean. Our community is very lucky to have him. Harvey has been a blessing. He is hard working and very dedicated. Whenever I called the office for any repairs needed, Harvy comes in a quick timely manner. He “always” stays busy in maintaining our community. Harvy never shows any disrespect and is very well-mannered. He is a very hard worker and I enjoy seeing his smiling face, with always a hello or wave. The staff at Indian Bridge Apt. is very good, helpful, kind, does a great job. Dan, Harvey, Sonya [and] Joe [do] a very good at keeping up [with] things around the complex. They are all very good to us. Thank you. I, Angela Thomas, enjoy this community. Maintenance guys are awesome. Wonderful staff. Have no complaints. Love all of them. Harvey is the best. He seems to know everything about every apt. He fixes them where he doesn’t come back for the same thing. I am very pleased with the community in which I live. The staff is totally efficient and responds quickly to any problems within the apt. There has been a remarkable improvement to the complex and the area is very quiet. I would recommend the Indian Bridge Apartments to anyone I know. The improvements to the apts and the exteriors have made this community so nice. The management is available for questions or concerns and always helpful and courteous. The exterior lighting makes a big difference and is helpful for walking my dog after work. My neighbors are friendly and I like living here. Thanks for a job well done!